Figueira da Foz, and Cabelo, were the first choice of location to hold Championship Tour events in Portugal in the 90's. 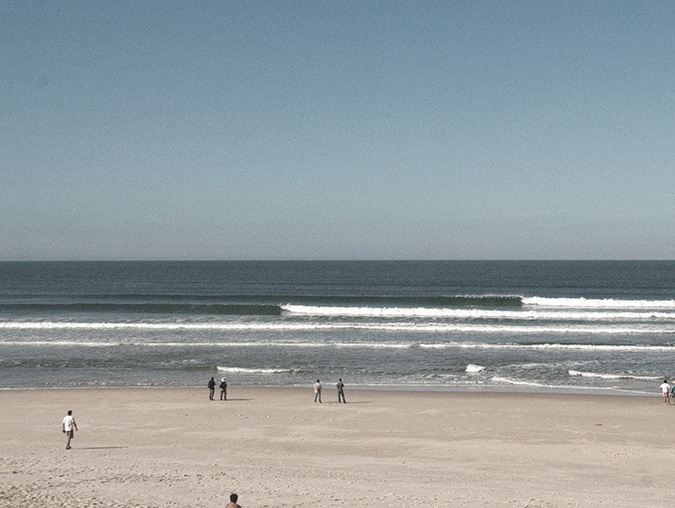 The event moved away but the waves stayed as good as ever and not as crowded as other well known spots in Portugal. Cabedelo is a long right-hander that on good days can be surfed for a long distance. It can hold a lot of swell and works best on NorthWest winds (offshore) and NorthWest swell on incoming tides.